NETRA is a non-competitive family friendly Club catering for all ages and abilities. Safety and support of each other is a priority. 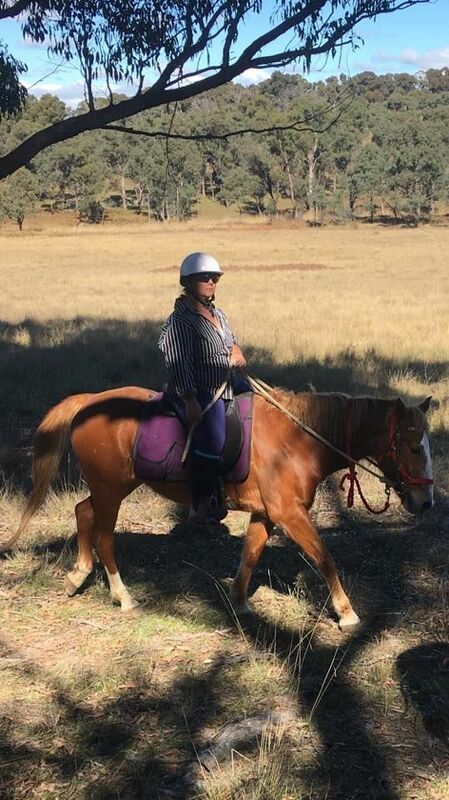 Rides take place on private properties and state forests. We are very grateful to have the opportunity to ride in some very beautiful areas in the New England. Rides are usually held on the first Sunday of the month. 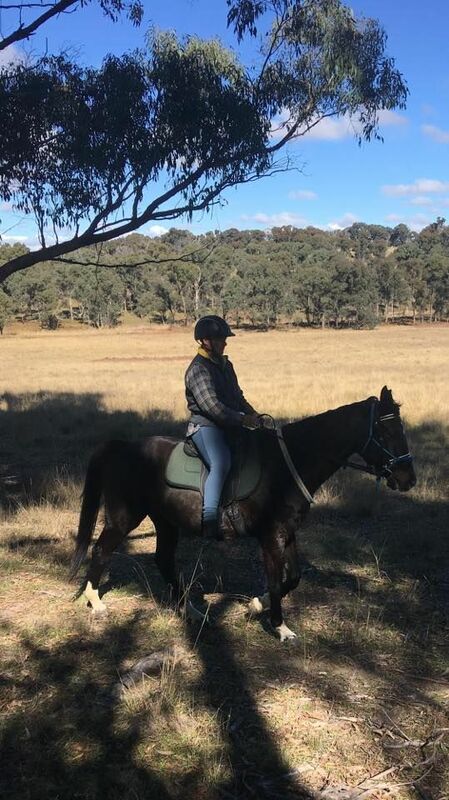 Day rides are generally held within 100 kilometres of Armidale. 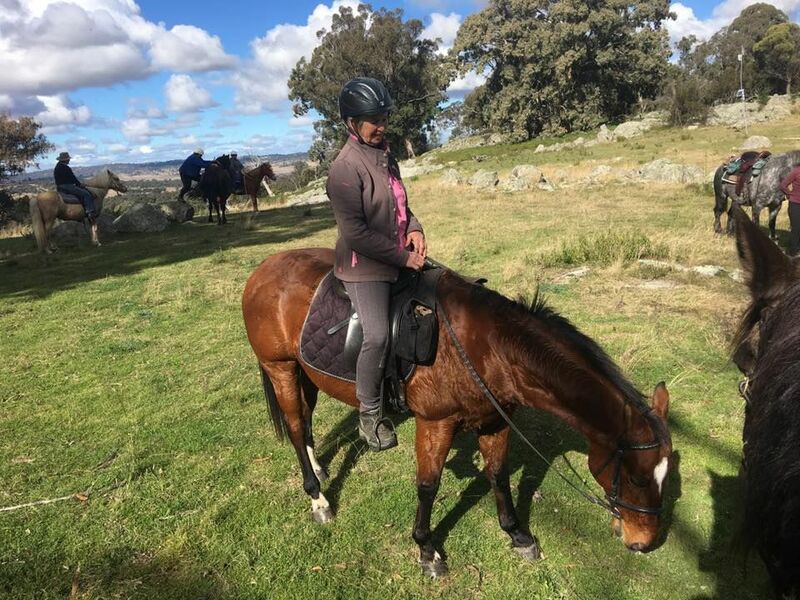 Overnight rides can be further afield. When some riders want to trot/canter we divide into two groups, so those who want to continue to walk can do so. Riders need to remain in view of each other. 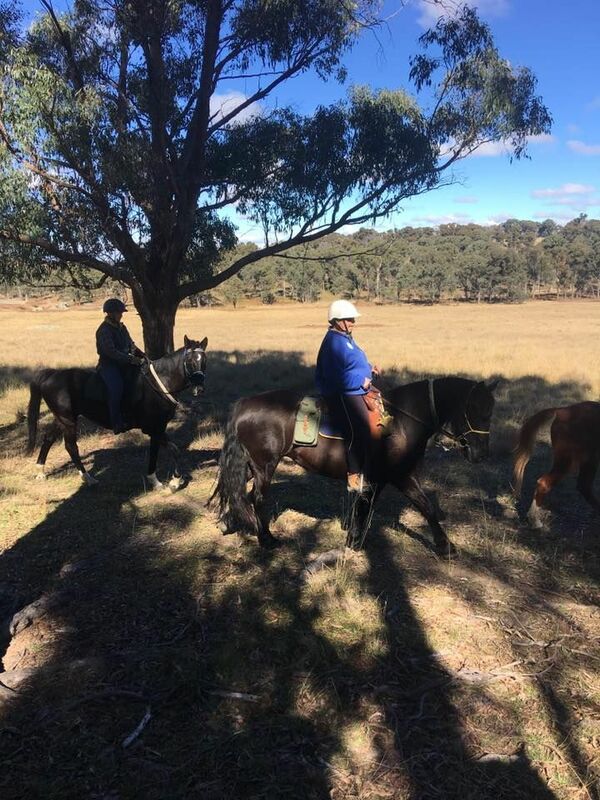 Our Club values friendship, relaxation and fun riding our horses in beautiful country. We hope you will enjoy! Please call with any enquiries. 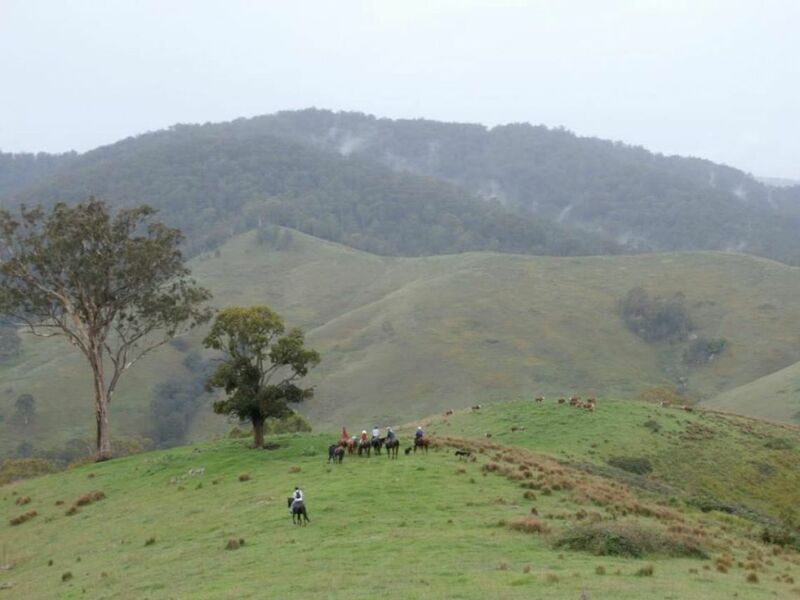 You might like to visit our Facebook Group called NETRA NSW. NETRA started 10 years ago. The Armidale Pine Forest, Pine Forest Road, off Rockvale Rd. The Club was originally formed 10 years ago by Felicity Wardle, Leonie Lane and Alistair Moore. 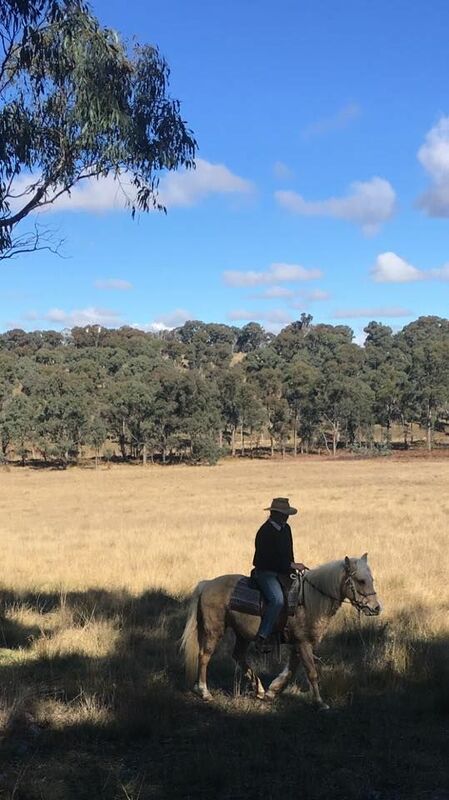 Over the years we have enjoyed many beautiful day and overnight rides in the gorge country, in and around Kunderang, Georges Creek, Bellata, Black Mountain, Aberfoyle, Uralla, Invergowrie, Lyndhurst, Mt Topper, Kentucky, Nowendoc and other areas.